Manchester City have reportedly tabled an offer of £70M (€80M) for Tottenham talisman and Real Madrid transfer target Christian Eriksen. According to Don Balon, City have launched an offer of £70M for Eriksen, as Pep Guardiola’s side go in search of a replacement for David Silva, a player who’s slowly approaching the twilight years of his career. The report also states that Los Blancos have been chasing Eriksen’s signature for a while now, however it seems like City have the upper hand in the race for the Danish international if this report is anything to go by. 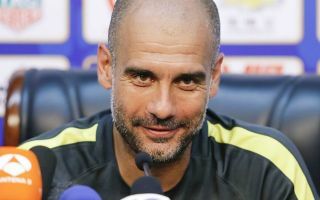 This news will definitely come as a shock to some, as it’s very rare a big Premier League club make an offer to one of their ‘big six’ rivals to sign one of their best players. 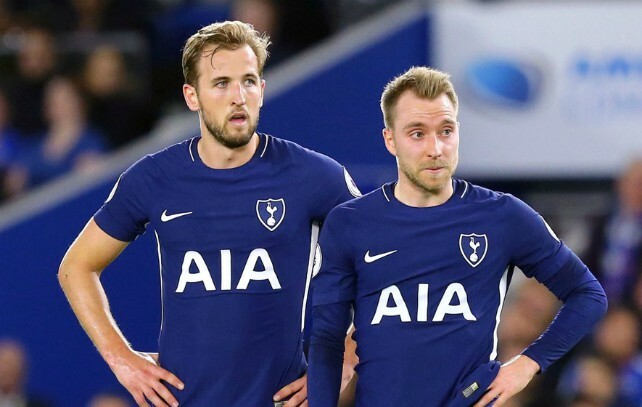 Eriksen may not be the first name that comes to mind when thinking of potential Man City signings, however it definitely seems like the Dane is on the agenda at the Etihad after this report. Eriksen is one of the best creative midfielders in world football, and adding him to City’s already stacked midfield would only make it unfair on all of their Premier League title rivals. If Spurs do decide to cash in on Eriksen, it’ll be interesting to see if they accept this offer from City, or wait for a more lucrative offer from another club in order to rake in as much cash as possible.